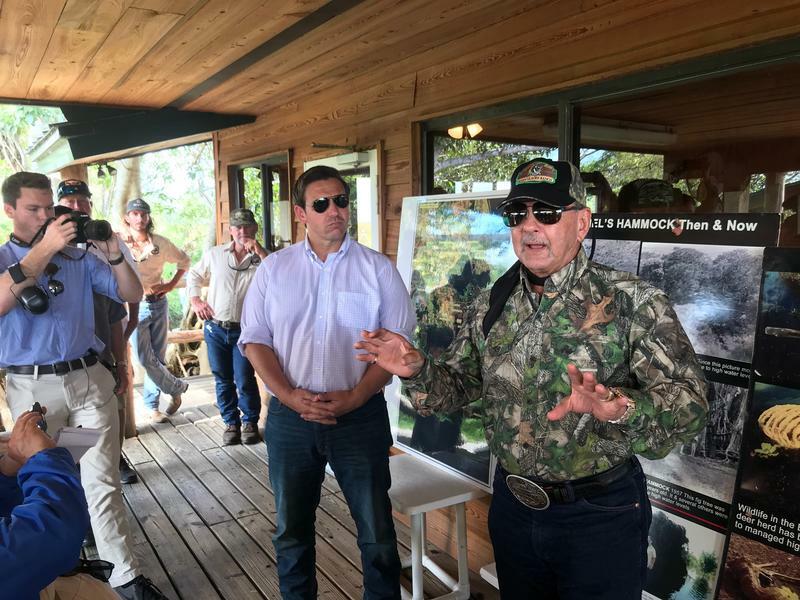 Florida Republican gubernatorial candidate Ron DeSantis (center-left) toured the Everglades on Wednesday with former Florida Fish and Wildlife Commissioner Ron Bergeron (right). The boat ride came hours after he released his environmental platform, which also committed to addressing sea level rise, ending beach erosion and protecting the state's water supply. "To me anything is on the table," he said after the half-hour tour with former Florida Fish and Wildlife commissioner Ron Bergeron, also known as "Alligator Ron." DeSantis' environmental plan calls for a ban on oil drilling off Florida's coasts and further studies of the red tide algae bloom that has devastated thousands of fish and marine mammals in the Gulf of Mexico. In order to help the Everglades, the candidate wants to work with President Donald Trump to secure $200 million in federal funding for restoration efforts. He also supports ongoing efforts to raise Tamiami Trail, a road that cuts through the Everglades, to help clean water more easily flow through the national park. But Democratic candidate Andrew Gillum's campaign disagreed that DeSantis' plan would help the environment. In a release, the Florida Democratic Party also slammed the "sham" plan for what it fails to address. It completely ignores climate change and "does not lay out any proposals to transition Florida to clean energy," the release said. DeSantis has tried to present himself as a steward of the environment throughout his campaign. 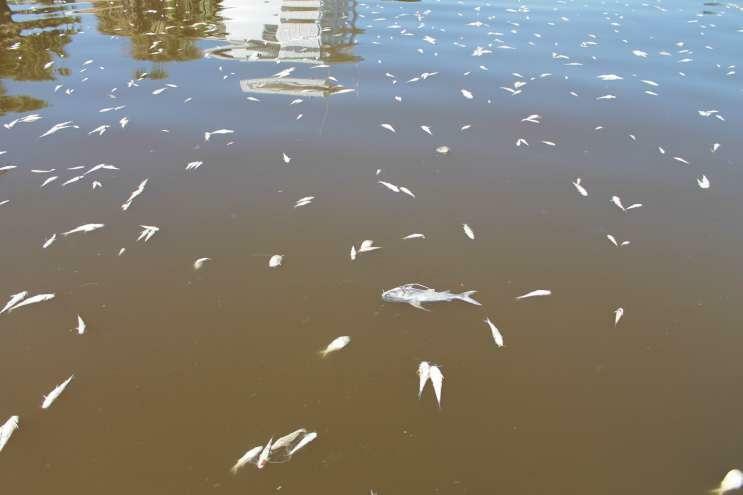 During the Republican primary he repeatedly attacked U.S. Sugar, which has been blamed for the toxic green algae blooms in several Florida waterways. 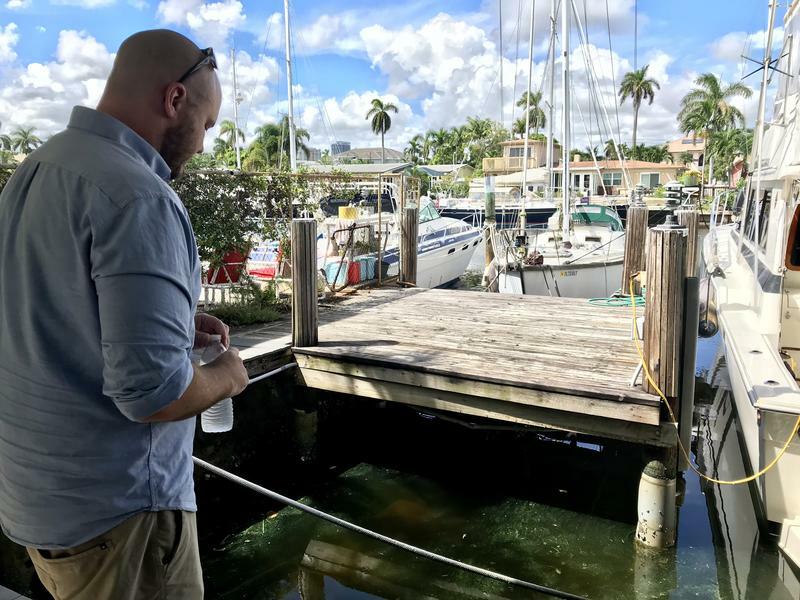 And a day before the trip to the Everglades he took a separate tour of a canal in Cape Coral that has suffered from the blooms. 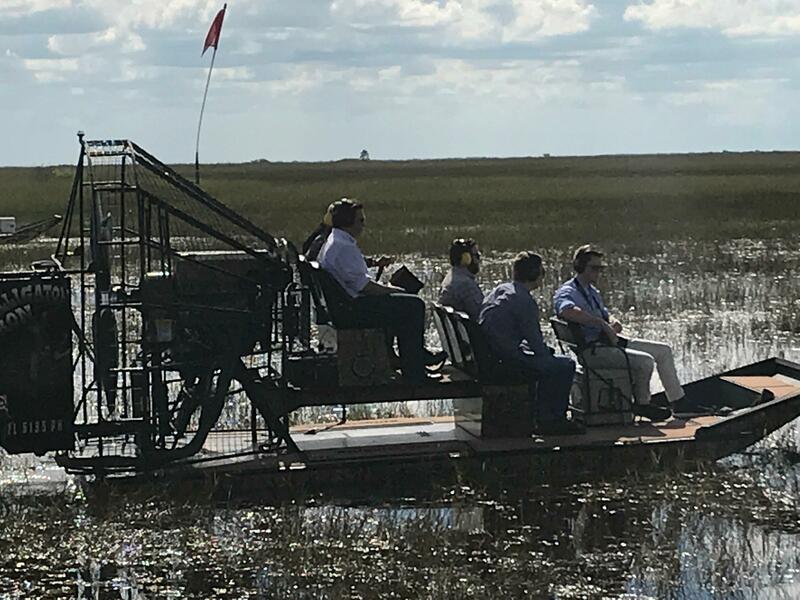 Republican gubernatorial candidate Ron DeSantis (center) sat near the fan of an airboat during a tour of the Everglades on Wednesday. He said he is willing to update water quality standards in order to prevent future algae outbreaks. His plan also seeks to end dischanges of water from Lake Okeechobee that seep into and contaminate nearby rivers with the green algae. But although he committed to addressing sea level rise around South Florida, he refused to explicitly state whether he believes in climate change. "I would say human activity contributes to changes in the environment," he said. "I am not a global warming person. I do not want that label on me." DeSantis instead identified himself as a "Teddy Roosevelt" conservationist who wants to help the environment because of the recreational benefits it offers. He went on to criticize Democrats for "getting carried away" about the effects of climate change. 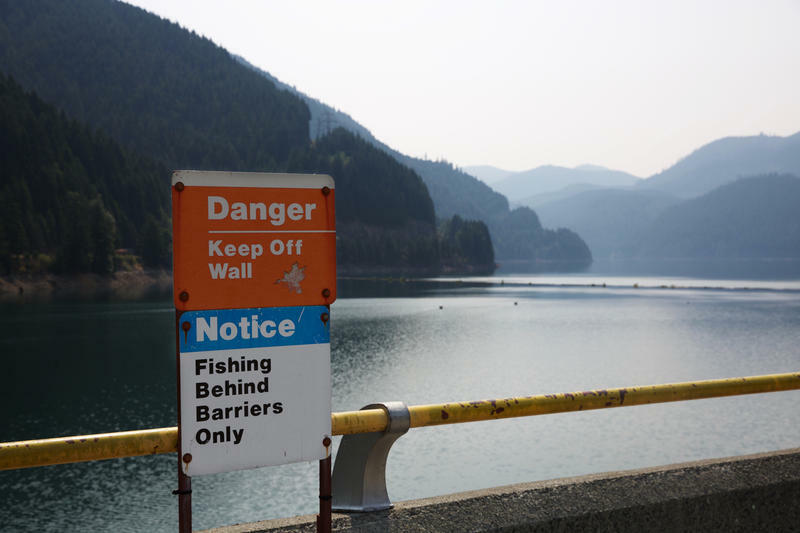 He added that unlike his platform, liberal policies seek to cut off people's access to nature. In a conference call with reporters about the plan, Aliki Moncrief— the executive director of the environmental advocacy group Florida Conservation Voters—said it doesn't line up with DeSantis' voting track record on environmental issues during his three terms in Congress. He's supported cuts to the Environmental Protection Agency and voted against several bills that were pro-environment, Moncrief said. Still Bergeron, the former Fish and Wildlife Commissioner and a self-identified conservationist, said he's confident DeSantis will follow through on his platform. He's seen the Republican candidate try to learn more about what will help Florida's environment. "Ron DeSantis has been in my office multiple times on the Everglades," Bergeron said. He's "showed a deep interest in the environment."